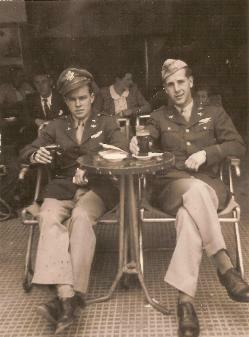 to 1940, before entering into the United States Army Air Corps in April of 1941. 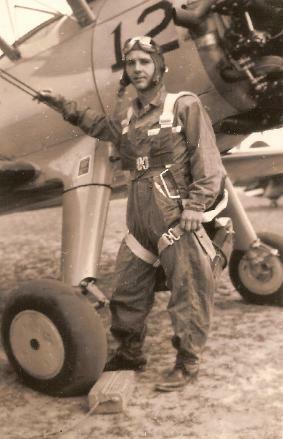 Selma, Alabama, earning his wings and a commission in the USAAC as a 2nd Lieutenant. 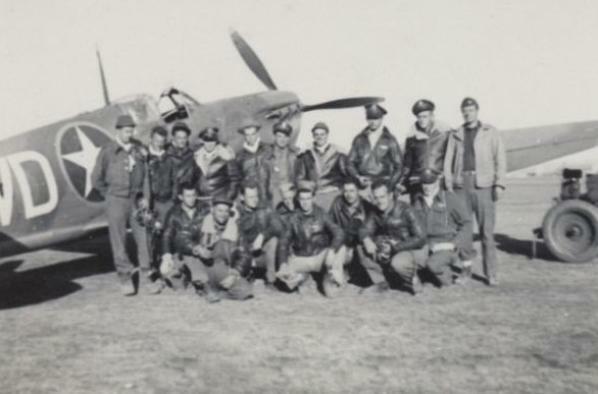 P-39's across the Atlantic to England. The group's calculations revealed that any route they attempted to take across the Atlantic Ocean would find all of them in the drink! 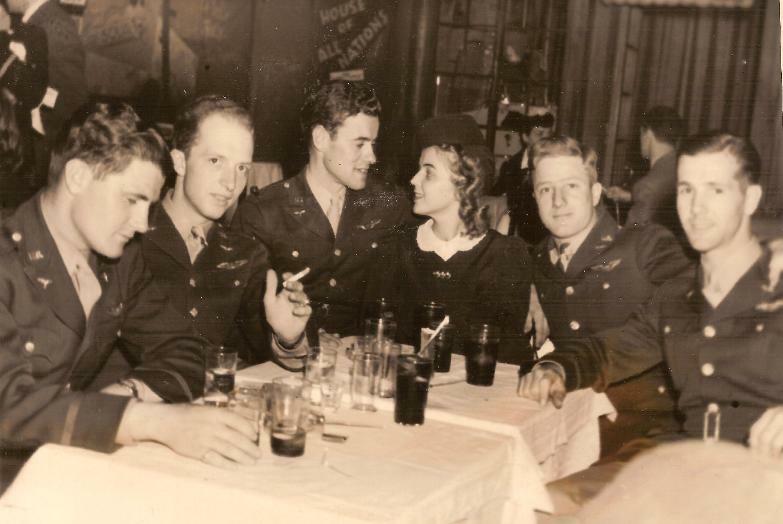 scheduled to be crated and loaded aboard the convoy ships, but the Lend Lease Act intervened and the P-39's were never seen by the squadron again. German controlled skies of western Europe over the next few weeks. 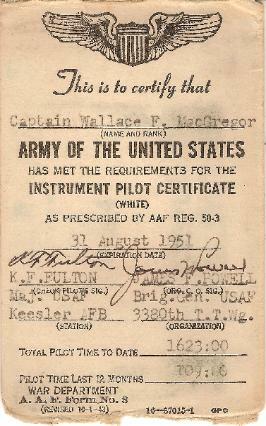 and produced three aces during World War II. "first beer in several months." 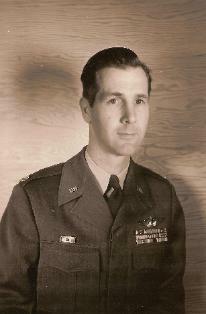 States Army Air Corps portrait photo. 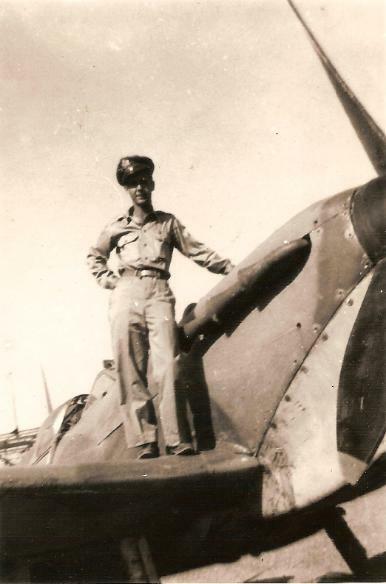 Two photographs of MacGregor in his Spitfire Mk VB. 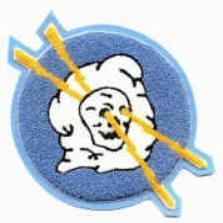 squadron patch for the 4th Fighter Squadron. 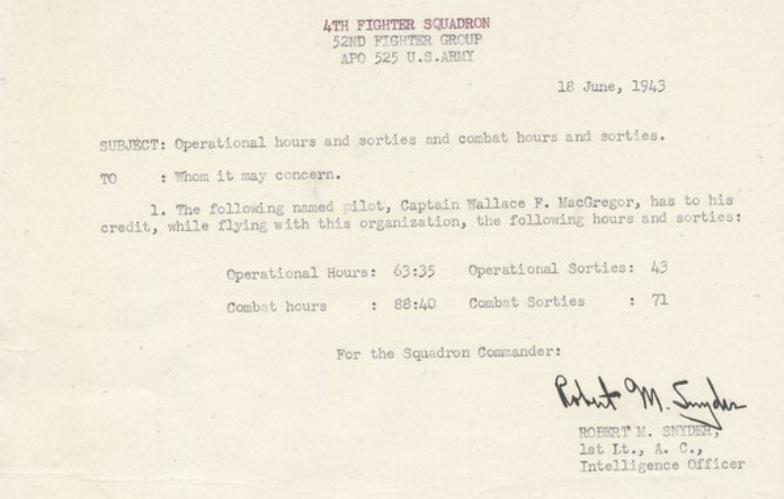 Also of interest is MacGregor's RAF flying kit. 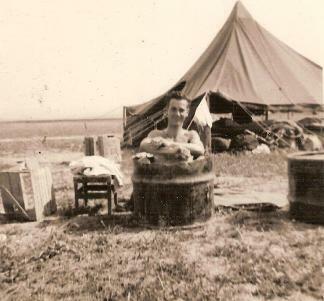 items together as is possible and preserve the history of his military service during WWII. 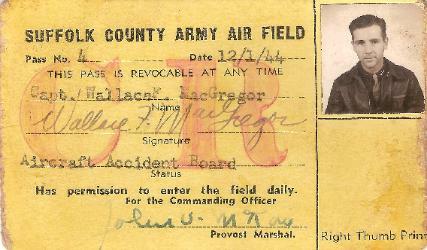 MacGregor as a civilian and then as a United States Army Air Corps aviation cadet. the well known and well documented destruction of Monte Cassino Abbey, Italy. 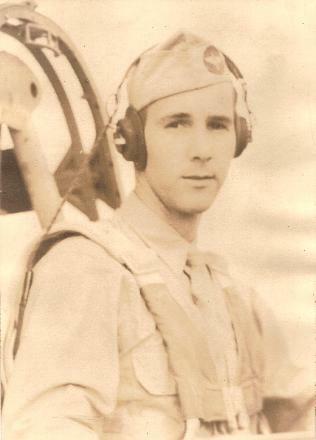 fighter pilot under Element Leader Captain R.K. Russell. 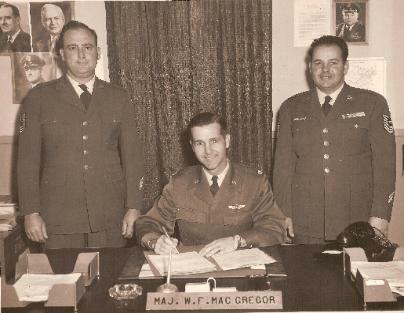 From January 1, 1942 to June 12, 1943, MacGregor served as a fighter pilot and Operations Officers for the 4th FS. *February 24th, 1943 - One Me-109 probable kill. *April 4th, 1943 - One Me-109 destroyed. *April 22nd, 1943 - One Me-109 destroyed. 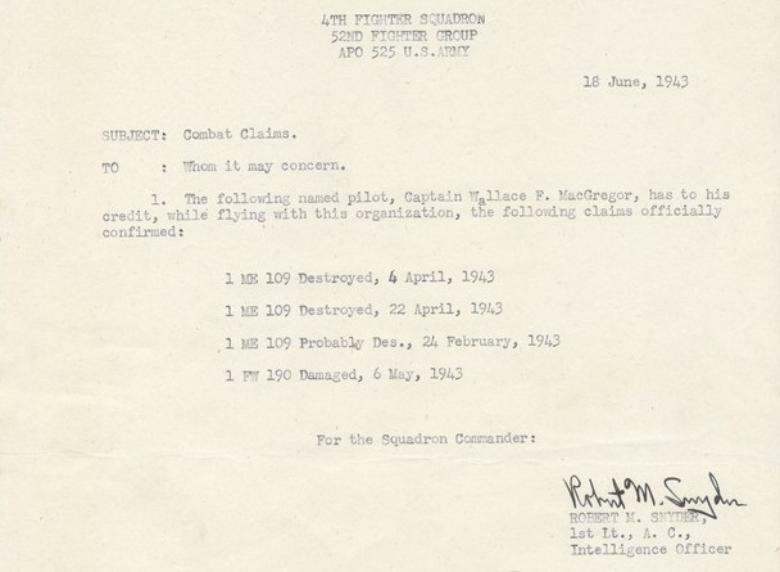 *May 6th, 1943 - One Me-109 damaged. 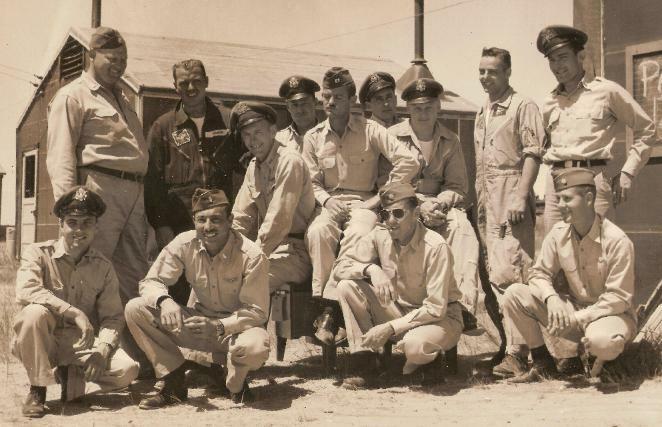 were most likely flying out of Kirtland Air Force Base in New Mexico at the time the photograph was taken. 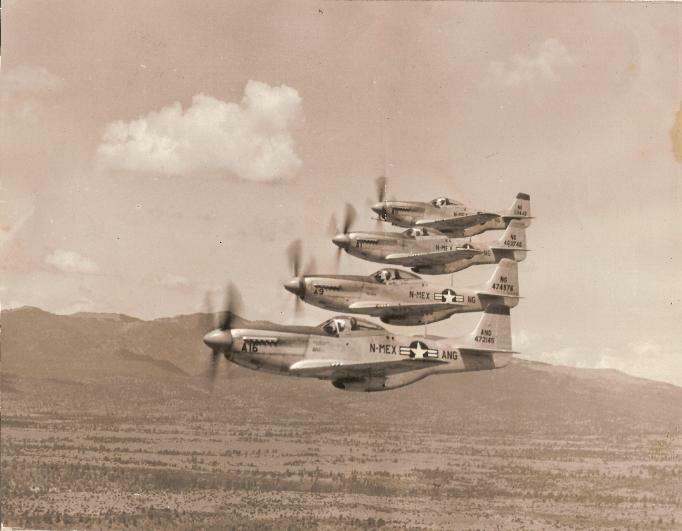 Fighter Squadron, 52nd Fighter Group. 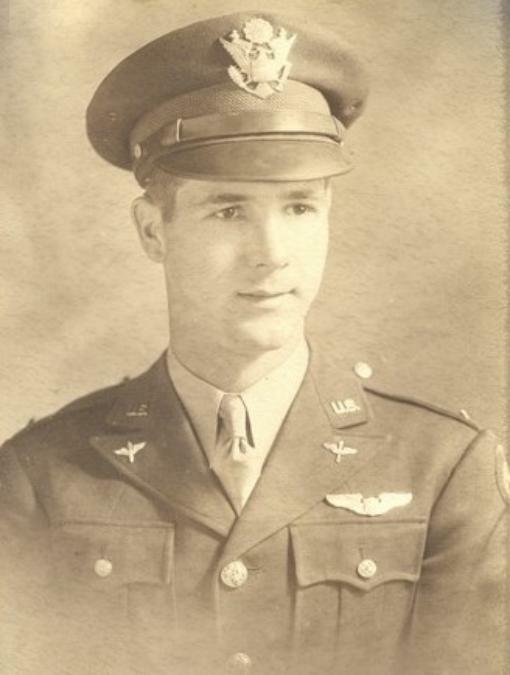 If anyone has any additional information concerning Lt. Col.
MacGregor, any of the pilots listed on this page, or the units listed above, I would enjoy hearing from you. after the attack on Pearl Harbor. and preserved as a grouping. 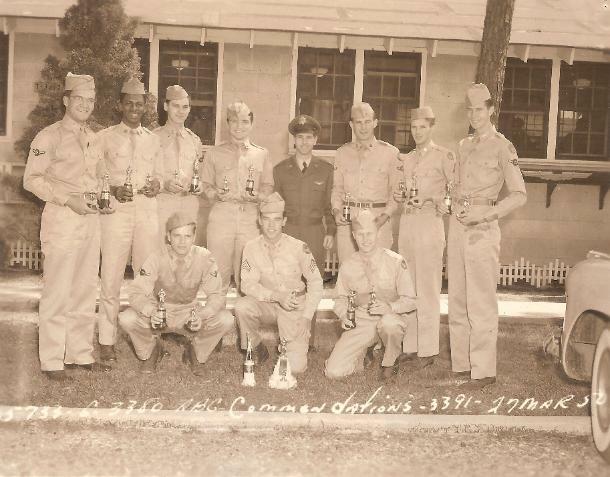 They serve as a living testament to the bravery, courage and sacrifice of service performed by Lt. Col. MacGregor during WWII. 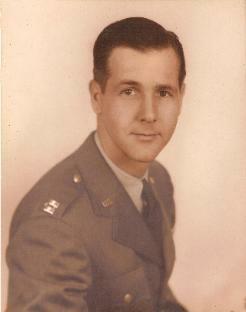 in various capacities throughout the remainder of his military career, serving with distinction and earning numerous awards for his service. 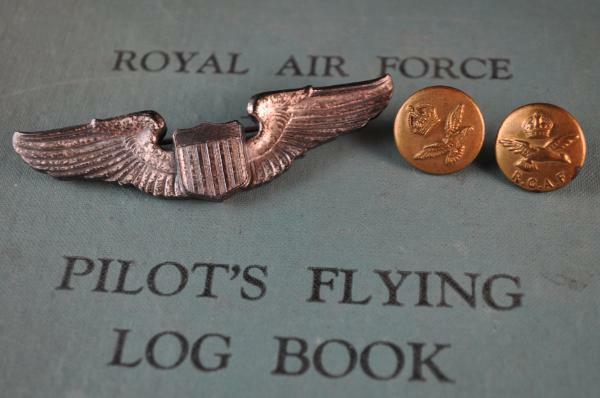 officer's buttons, with MacGregor's RAF pilot flying log book as a backdrop. 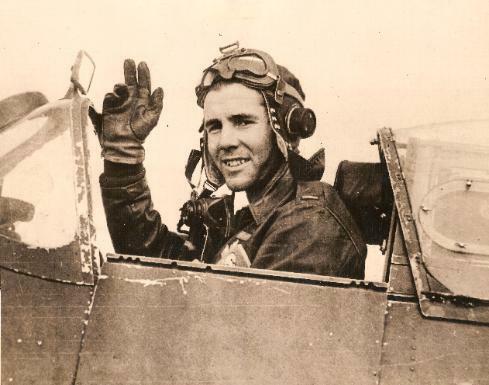 16, 1944, MacGregor would continue his training in the P-47, accumulating over 131 hours of flight time in The Jug. 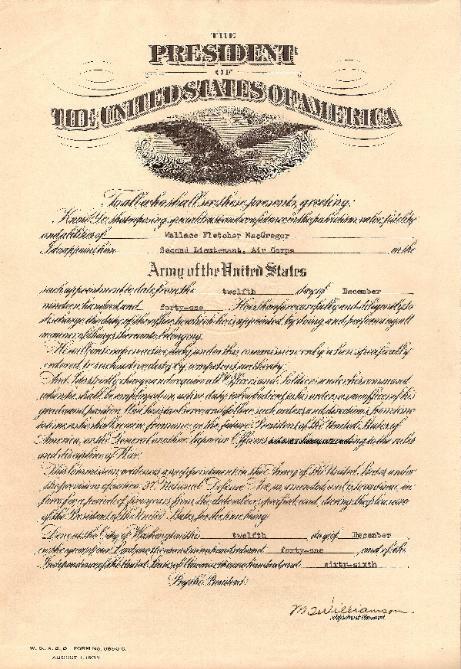 Standardization Board under the command of Lt. Col. George Logan and Col. Ivan W. McElroy. the WWII Victory Medal, and the American Defense Medal. 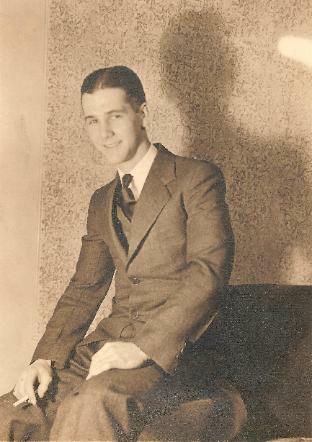 One of the unique items among MacGregor's grouping is a six page, handwritten document written by MacGregor, telling of his time as POW. 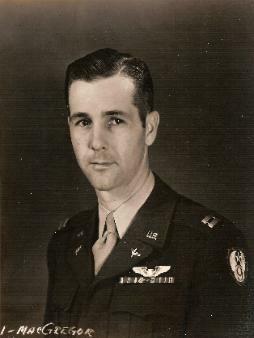 the area, MacGregor set a course hoping to find other aircraft from his squadron to continue the flight. break in the overcast. One thing MacGregor indicated he didn't realize at the time was that the French maps they were using were showing altitudes in meters and not feet. height of 10,000 to 15,000 feet! found himself without upside down and without elevator control. 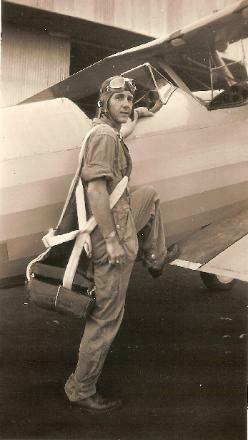 MacGregor unbuckled his harness and fell out of the aircraft, pulling his ripcord as he cleared the cockpit. 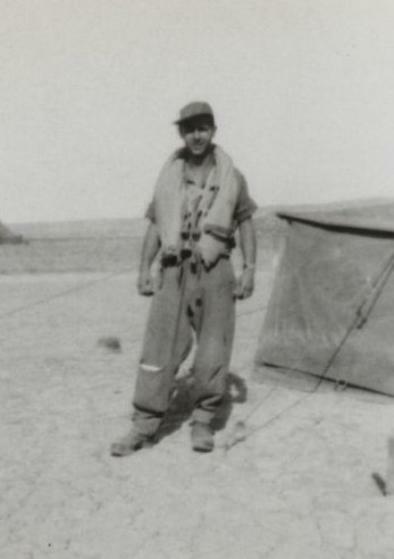 Before his chute could deploy, MacGregor found himself sliding down the side of a muddy mountain in a deep valley. 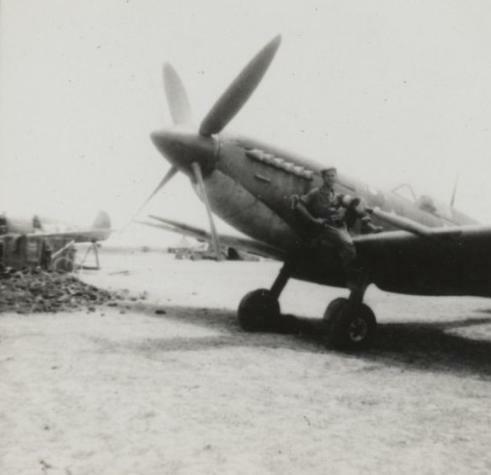 His Spitfire crashed to the ground a short distance away. MacGregor to a French sentry-post, where MacGregor was detained and later taken into custody by two French soldiers. capitulation of the French forces, MacGregor's possessions were returned to him and he was allowed to make his way back to his squadron. 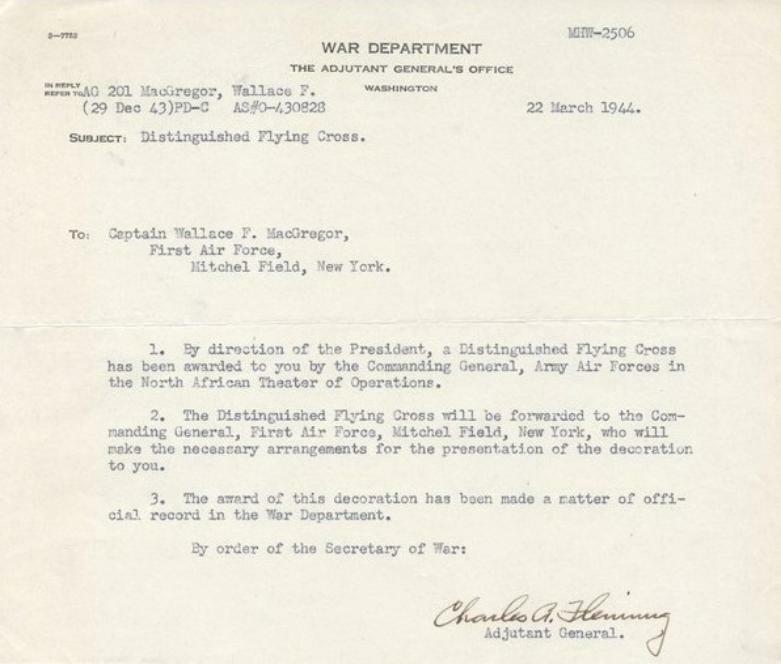 by MacGregor, which occurred on January 3, 1943 at 1030 hours. several trucks on the runway during his go-arounds, which were attending to the repairs. trucks parked near the runway. MacGregor indicated in his statement that he believed his left wheel may have struck a hole on the runway, causing the left side gear to buckle. approximately 20 miles per hour from the north. The crash report itself identifies the cause of the accident as being "judgement." 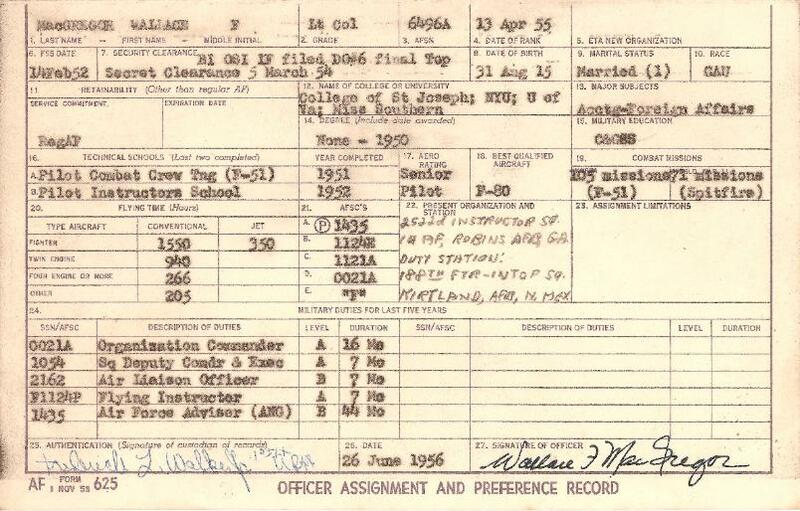 at the time only had 61 hours of flight time on it, and the report indicates the aircraft was received by the 4th FS as "new" on September 24, 1942. 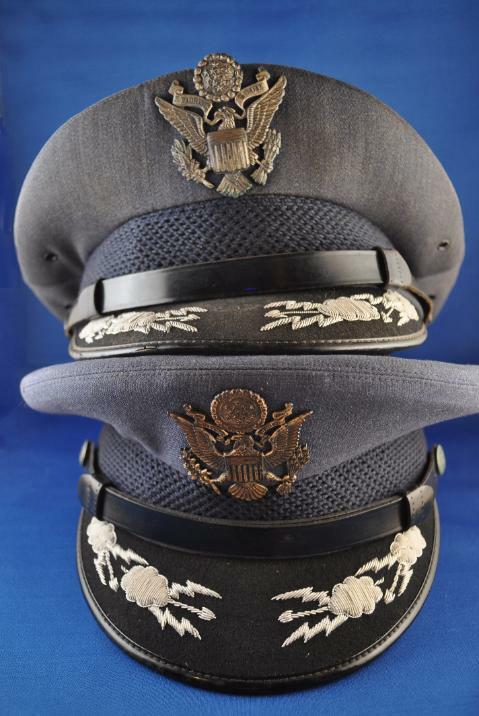 Left: Two post WWII, United States Air Force officers caps, which once belonged to Lt. Col.
MacGregor. 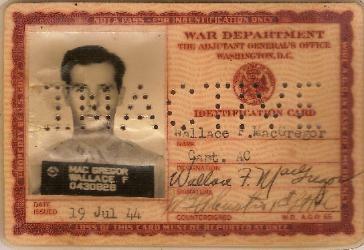 Both of the caps have Lt. Col. MacGregor's USAF business card inside the caps. 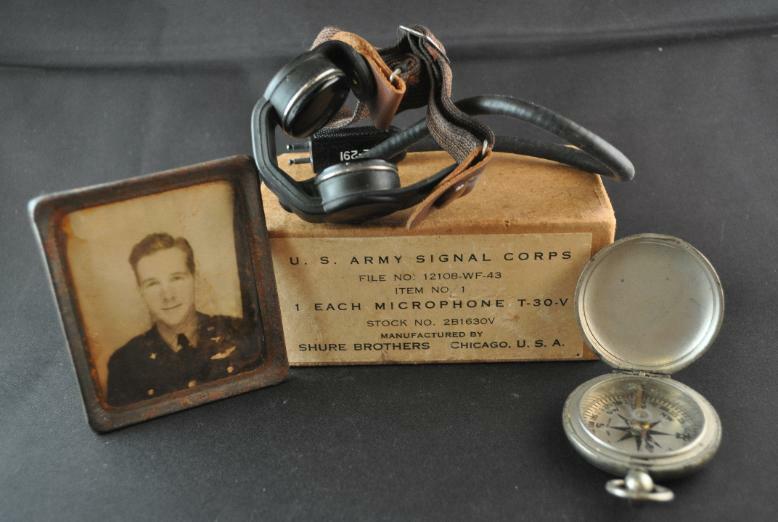 rest of Lt. Col. MacGregor's items.